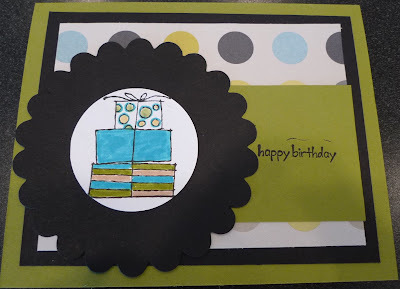 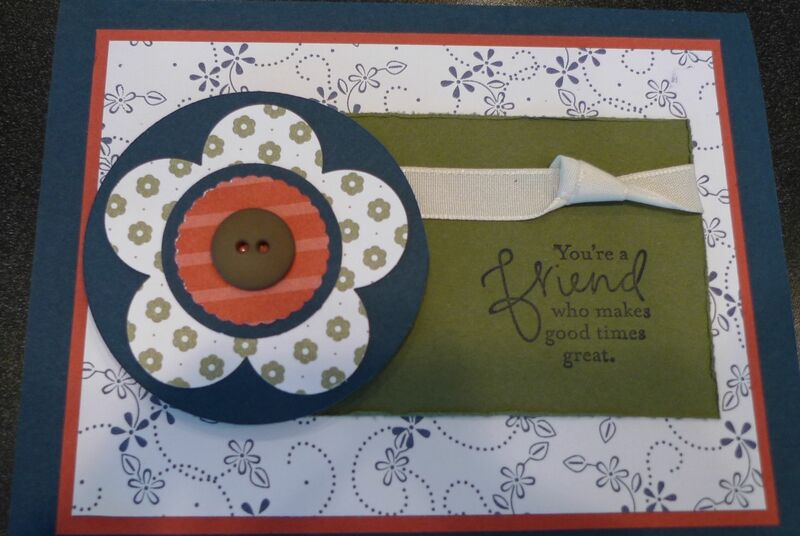 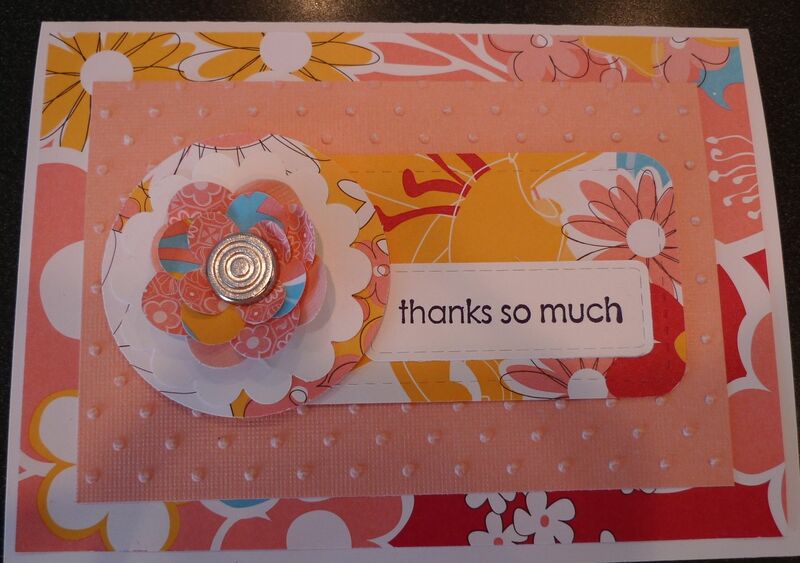 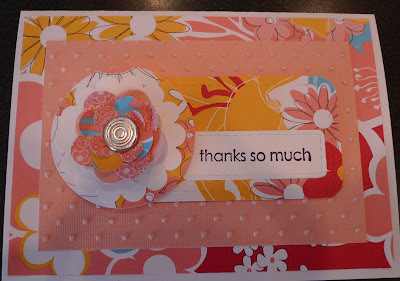 Karina's Kreations: Card Sketch Challenge SC273! These were the cards from the last card challenge. 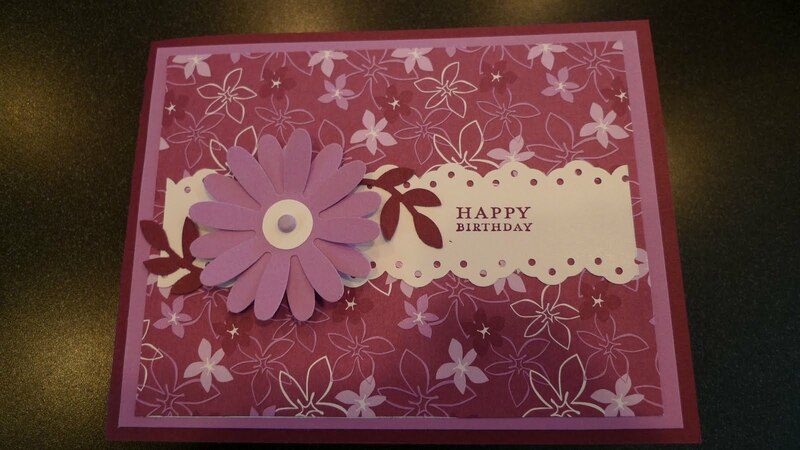 These are the cards Kendra, Barb, Sue, & Lisa came up with. I love all the different colors they used.